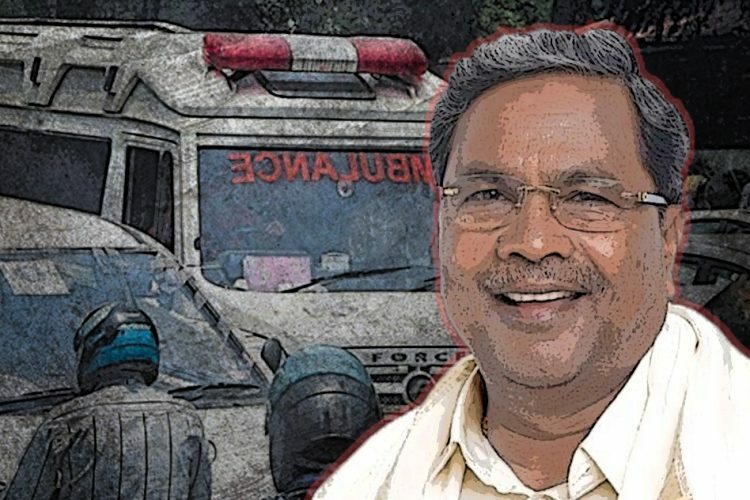 An ambulance carrying a pregnant woman in Mandya district of Karnataka was allegedly stopped to make way for the CM Siddaramaiah’s convoy, hence forcing the woman to walk 300 metres to reach the government hospital. 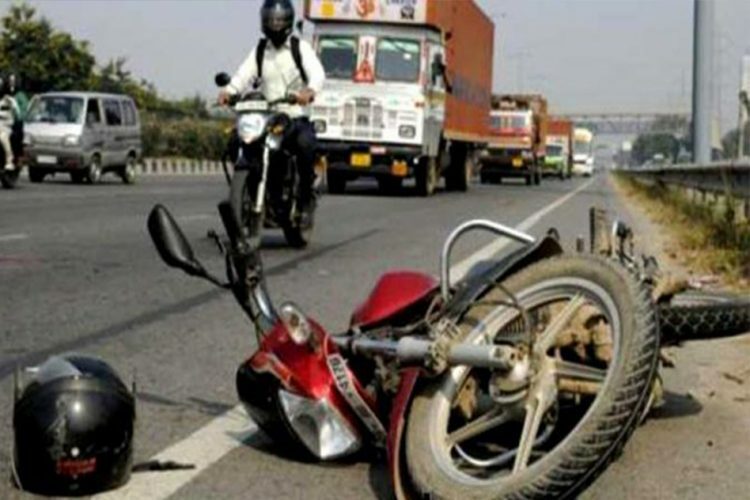 This incident happened 100 kilometres away from the capital city of Bengaluru. This incident occurred when CM was headed to lay the foundation stone of Kanaka Bhavan in Nagamangala via BM Road. The police stopped all vehicles plying on the Chamrajnagar-Jewargi National Highway and BGS Circle at TB Extension. One side of the road was blocked for CM’s convoy to pass through and the ambulance was caught behind the barricades that were put up by the CM’s security. The policemen did not allow the ambulance to pass through citing CM’s security reasons. 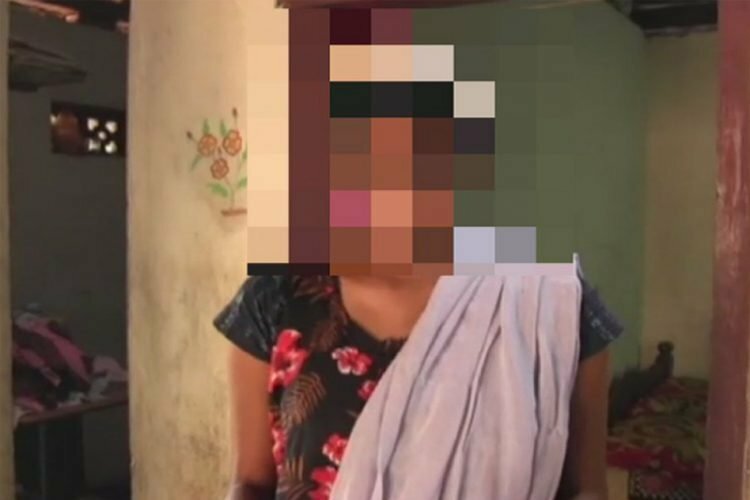 The ambulance was allegedly made to stop in front of a KSRTC bus stand by the police. 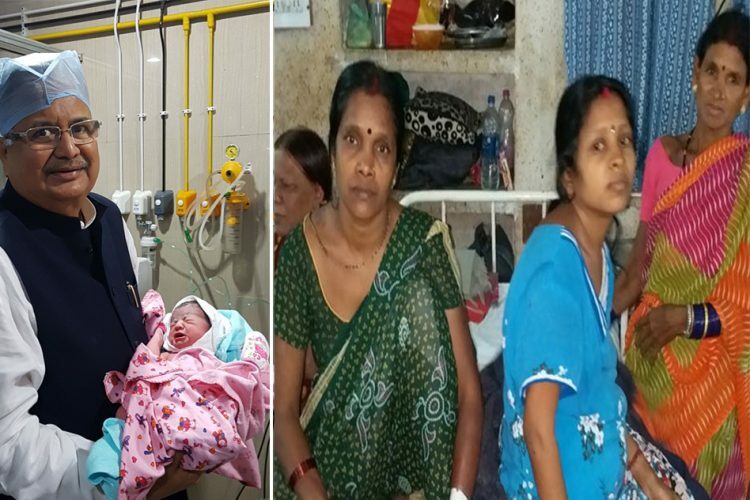 When the police in-charge of the Chief Minister’s security did not respond to the siren of the ambulance, the pregnant woman got down along with her family members and walked towards the hospital as the CM’s convoy was expected at any time. 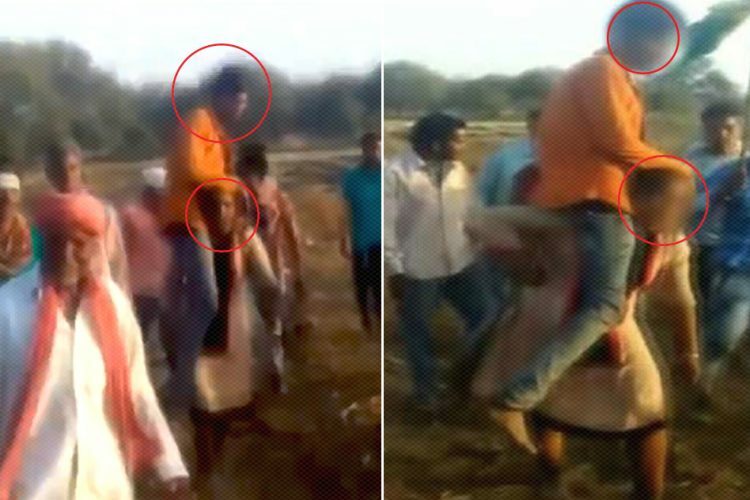 The police offered no vehicle to drop her at the hospital. 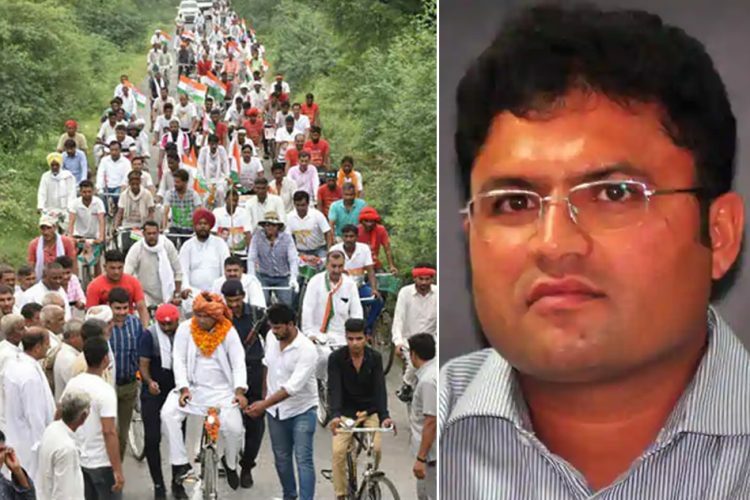 The Circle Inspector Dhanraj said that they had stopped all vehicles on the highway to allow the CM’s convoy to move and police didn’t hear the ambulance siren due to the sound of the other vehicles near the bus stand, said a report by The New Indian Express. 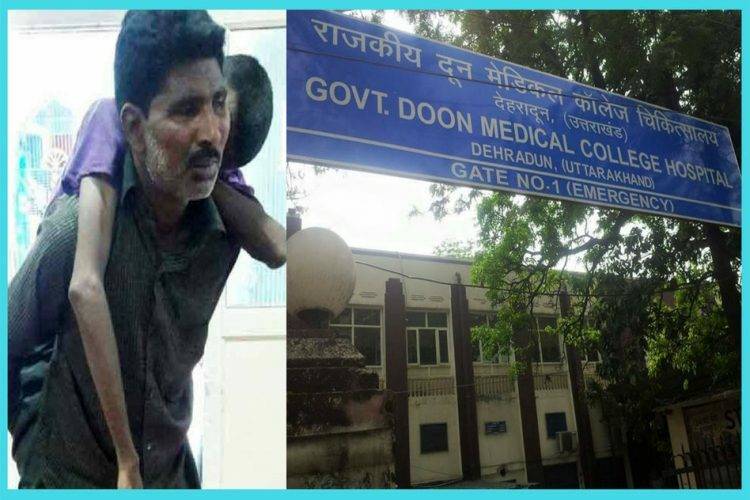 The warden, HM Sathyanarayana, an employee of Yelahanka-based Federal-Mogul volunteering for the Traffic Wardens Organisation, said, “I even approached and requested the CM’s security jeep that was coming from Gayatri Vihar to allow the ambulances to pass, but they just pushed me and went ahead. The ambulance had to wait for 20 minutes. I asked for the name of the inspector and he said Nagalingaiah. ‘Do whatever you want, we came here for CM’s duty, not to allow ambulances to go’, he told me.” Last year in June, an ambulance was held up in a traffic jam for almost 30 minutes to make way for Siddaramaiah’s convoy on Bengaluru-Chinrtamani Highway. This is not the first time such an incident has happened where an ambulance hasn’t been allowed to pass in order to make way for CM Siddaramaiah’s convoy. This only shows VVIP culture in the country prevalent in the country and also depicts highly insensitive approach of politicians and the police officers towards the patient’s suffering as she had to get down from the ambulance only to walk 300 metres in order to reach the hospital.